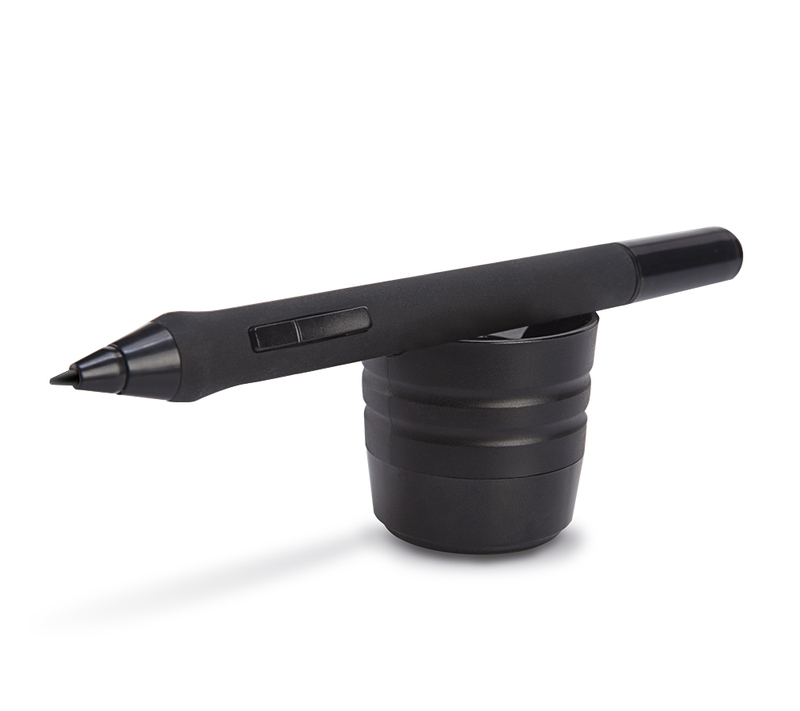 Ugee P50S Pen is applied to the Ugee tablets with 5080LPI resolution.It features 2048 levels pressure sensitive and 220pps reading speed.The pen also can work for 220 hours. Good for the price. Got this to replace my other one that broke. The replacement was cheap and it works just fine. I have no complaints. I opt to take out the button and cover it over with a nicely colored electrical tape. It works perfectly with the tablet,It has good pressure and sensitivity, Since they're so cheap, it's worth getting more than one to have a spare in case something happens. On a whole, it's definitely one of the better tablet pens on the market,the price is far exceeded the standards I had for something so cheap and affordable. It seems like a business pen when I received the delivery.I think it is great with suitable price.I haven't found any quality problem of the pen.It is worth buying. Does it support to change battery if it used out? Ugee Tablet P50S Pen support battery change. Does it work with leveno ipad? Ugee P50S Tablet support Lenovo Ipad. What brand tablet is the pen used to?and is it still in stock?Thanks. 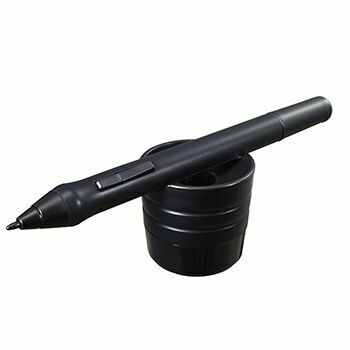 We are Ugee Tablet online store,we have Ugee P50S pen in stock and ready to send. Does it have to connect to the computer or use it directly? 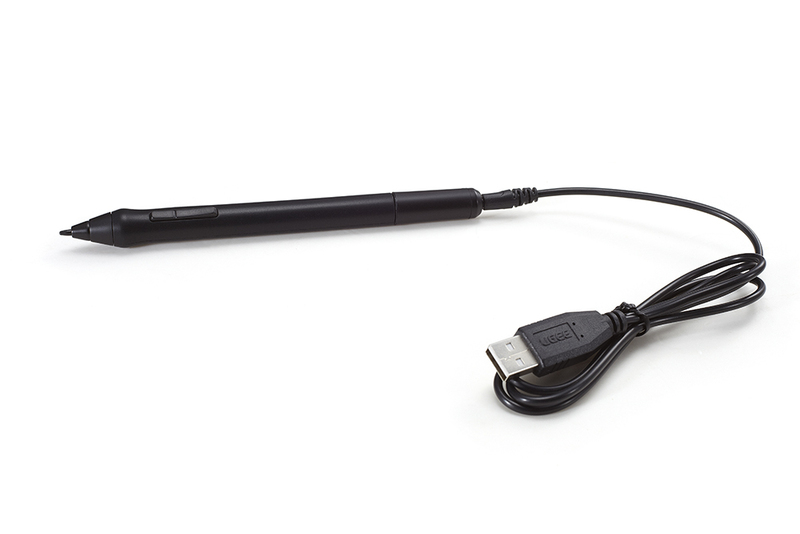 Ugee P50S Stylus Pen have to connect to the computer for using. 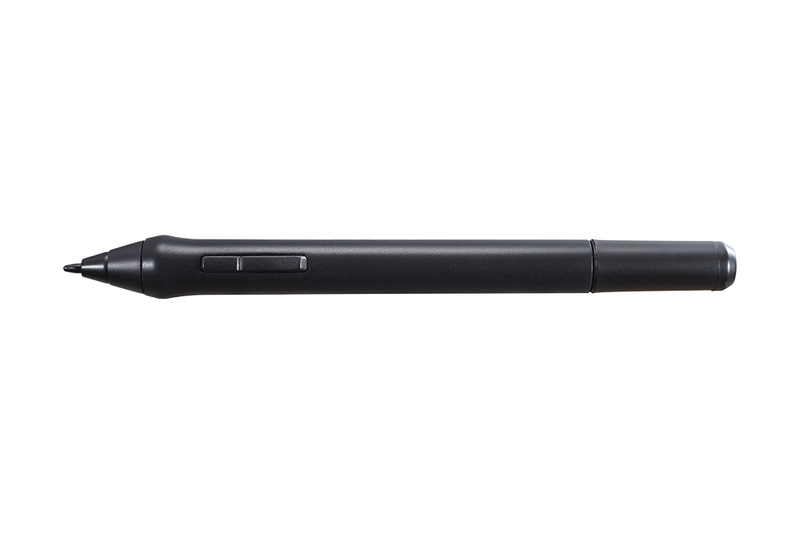 Ugee P50S Stylus Pen does not work on ipad mini. 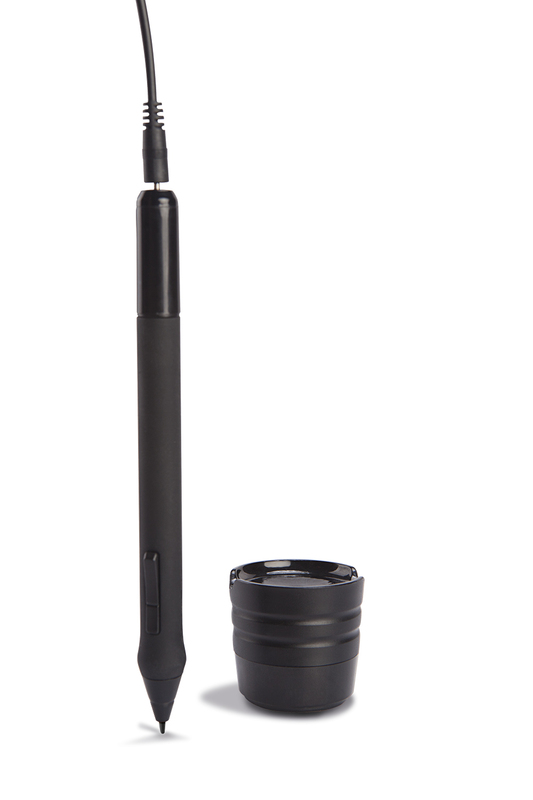 Will the pen work with the M1000l? Ugee P50S Tablet support working with the M1000L Pen. Am I able to buy the charging cord for this pen separately? No,you will got the driver on our website,please check our website. does it work with UGEE M1000l? Ugee P50s Pen support work with Ugee m1000l Tablet. Does the P50S work on a Ugee M708 tablet? Ugee P50s support work on a Ugee M708 Tablet. 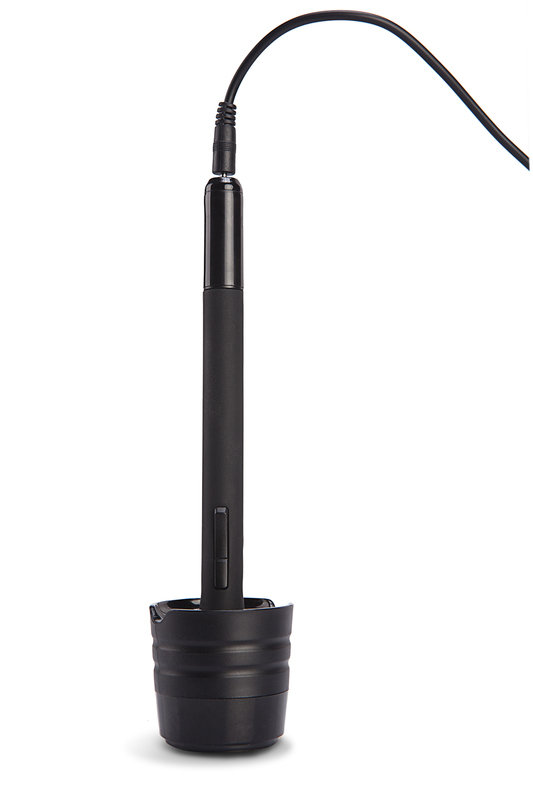 Does it work with the M708 tablet? 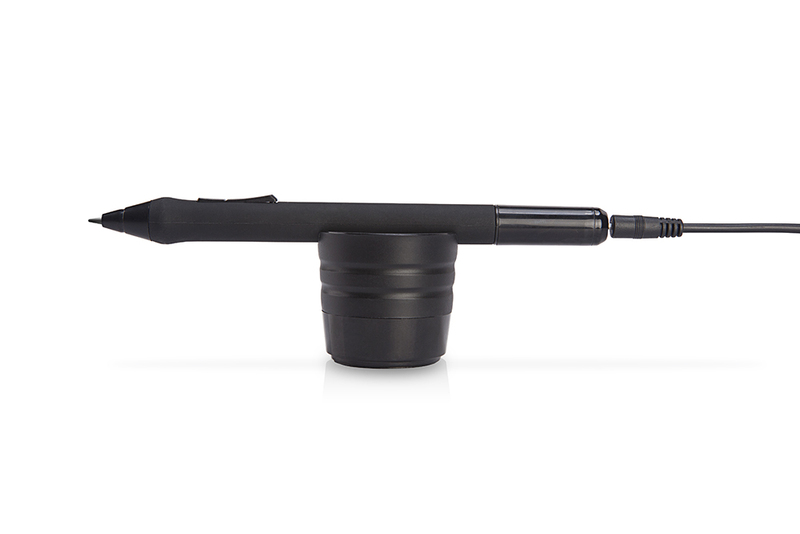 Ugee P50S Pen support work with Ugee M708 Tablet. Does this pen works with Ugee M708 pad? 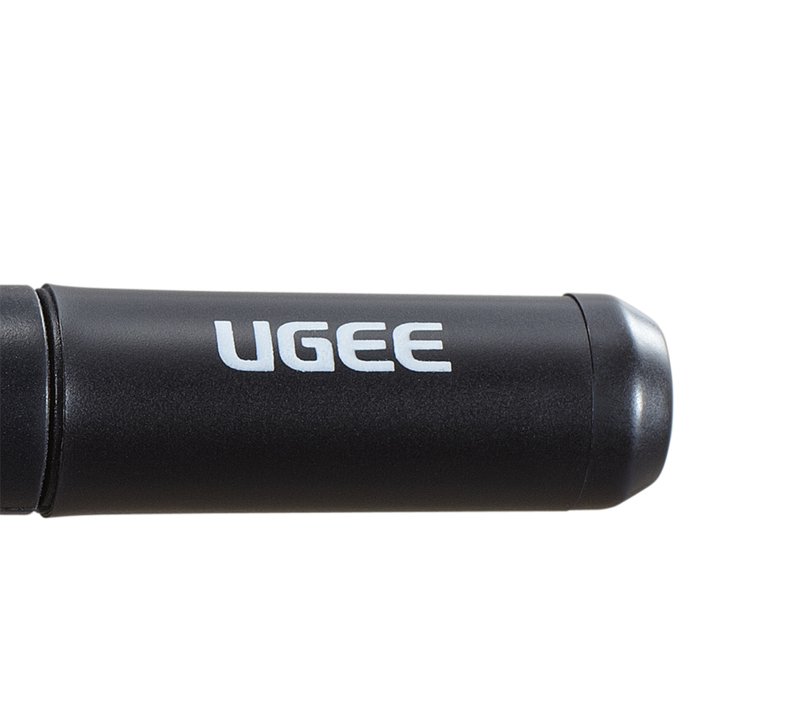 Of course,Ugee P50S Pen works with Ugee M708 Pad.